Nationwide Spas is Austin’s premier Master Spas dealer. 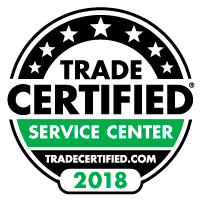 Think of us as your local expert on Master Spas, the largest swim spa manufacturer in the world, and one of the largest portable spa and hot tub manufacturers in the country. From selecting a spa that’s right for you and your health and wellness goals, to spa installation and maintenance, we are here for you.